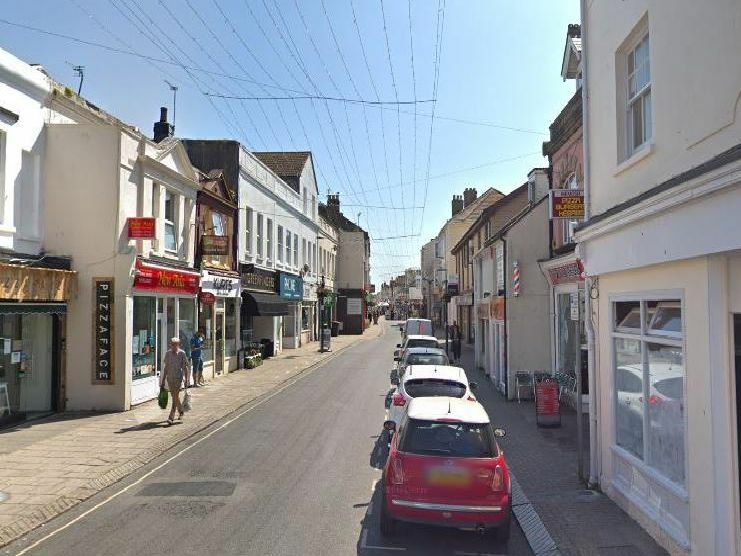 Here are the Worthing streets where Sussex Police recorded the most anti-social behaviour. The crime data is from the three months to February 2019 (the most recent available) and includes roads within a mile around Worthing town centre. All streets with at least three incidents have been included.